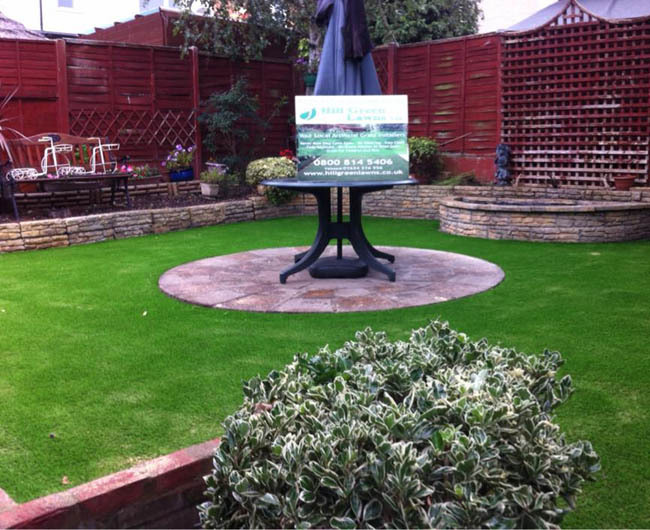 Hill Green Lawns are Kent artificial grass / astro turf specialist who install artificial lawns of all sizes and provide a great, honest and friendly service and complete every job to the very highest standard. 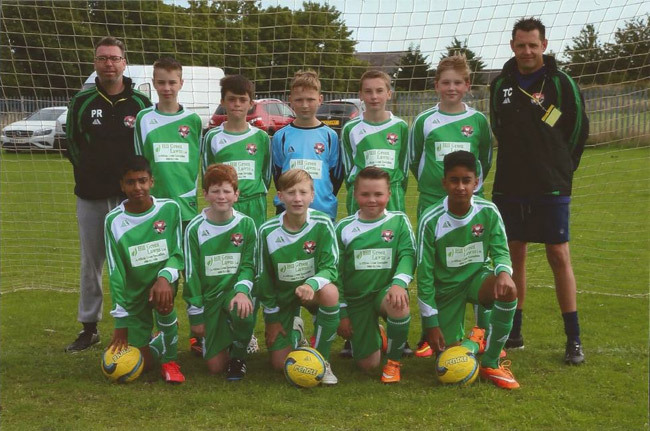 Being a family run business with years of experience we care for our customers needs and have completed projects from small garden lawns to school field playing area' to football training pitches. Please contact us for any extra information you may require or call us for a visit. On our quote page you can get a free quotation.